Articles and features about Chinese e-commerce in Russia, a Singaporean student's experience in Moscow and a Malay cosmonaut's ordeals in space were among the highlights of the week on asia.rbth.com. 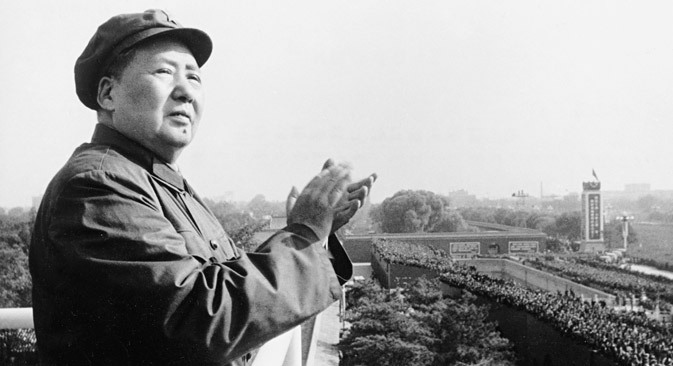 Across the then Soviet political spectrum, Chairman Mao was arguably the most despised foreign politician. When Russian intellectuals learnt about the Mao craze of their Western peers they were really surprised and perplexed. Following the success of China’s largest retailer AliExpress, the second largest Chinese player, JD.com has ventured to expand into Russia. A Singaporean university student is full of enthusiasm after spending July in Moscow. An RBTH correspondent picks her Top 10 films from ‘On the Edge,’ the fifth annual Sakhalin International Film Festival.